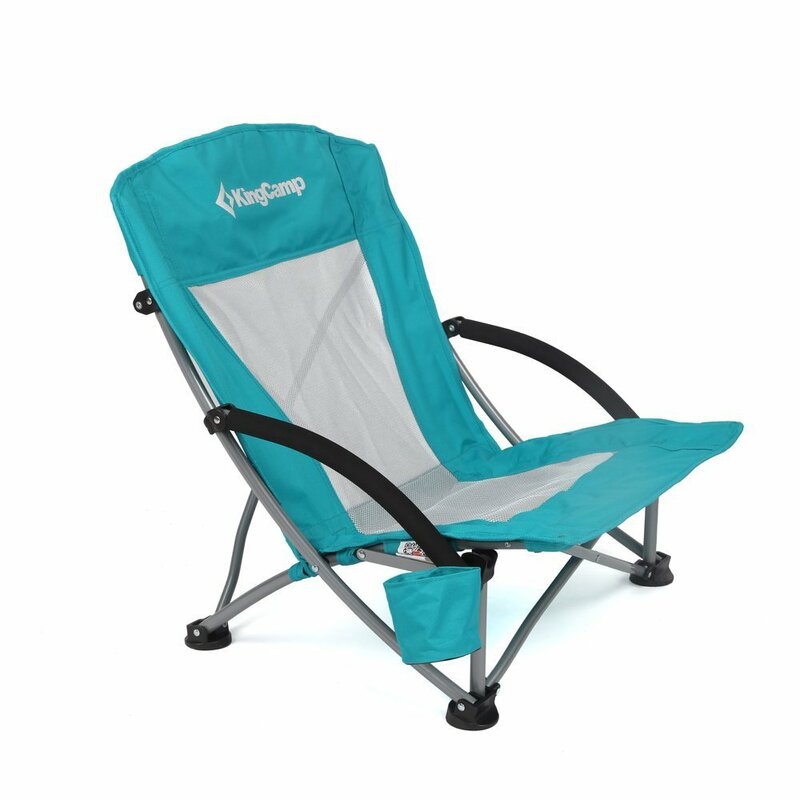 This is the summary of consumer reviews for Coleman Utopia Breeze Beach Sling Chair. The BoolPool rating for this product is Very Good, with 4.40 stars, and the price range is $30.62. 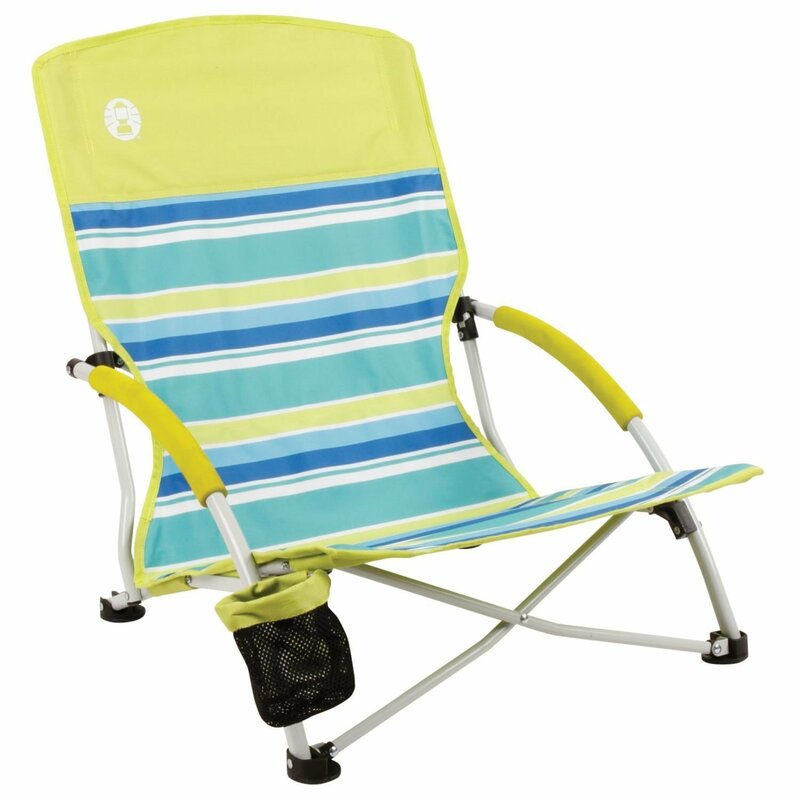 The Coleman Utopia Breeze Beach Sling Chair is a lightweight, portable beach chair with a powder coated frame that supports up to 250 pounds and comes with a seatback pocket, cup holder, and carrying bag. 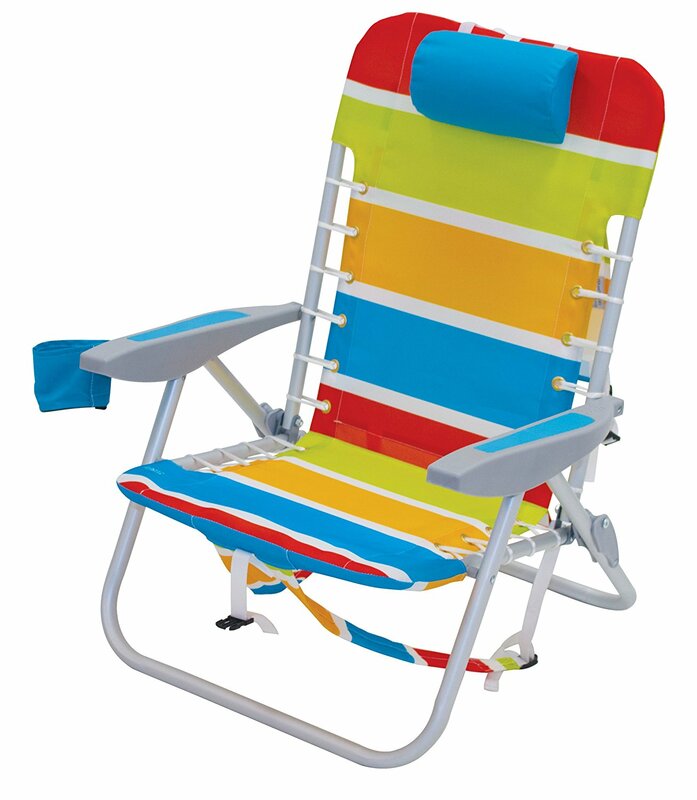 Getting to and from the beach is easier than ever with this stylish, vibrantly colorful, lightweight sling chair. The carrying bag makes it simple to transport and store beverages, personal items, and other essential beach accouterments. 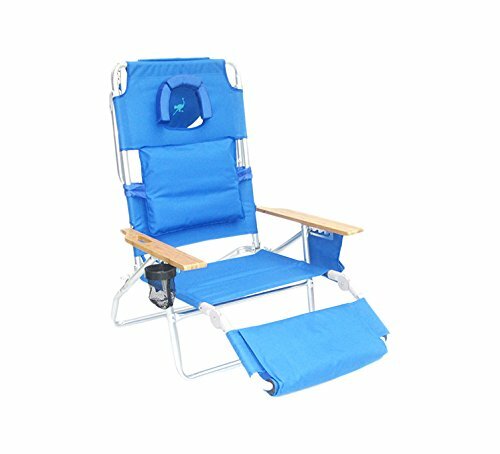 This product low profile, via sling seat, will free you to rest your legs in the sand and keep your beverage close at hand. The sturdy powder-coated frame will provide you with comfortable, consistent support. 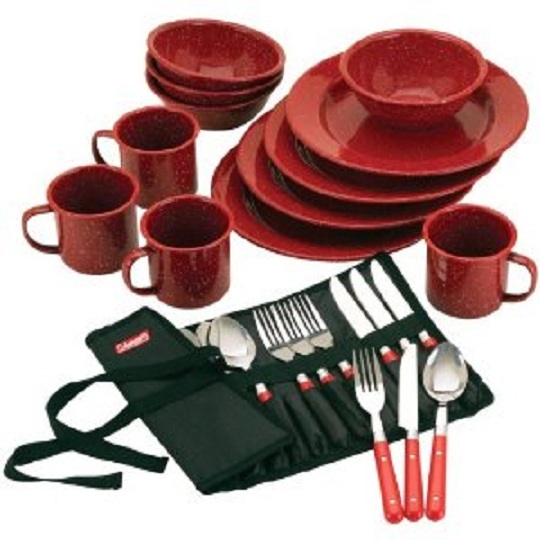 Coleman makes quality outdoor products and this is certainly another on their long list. 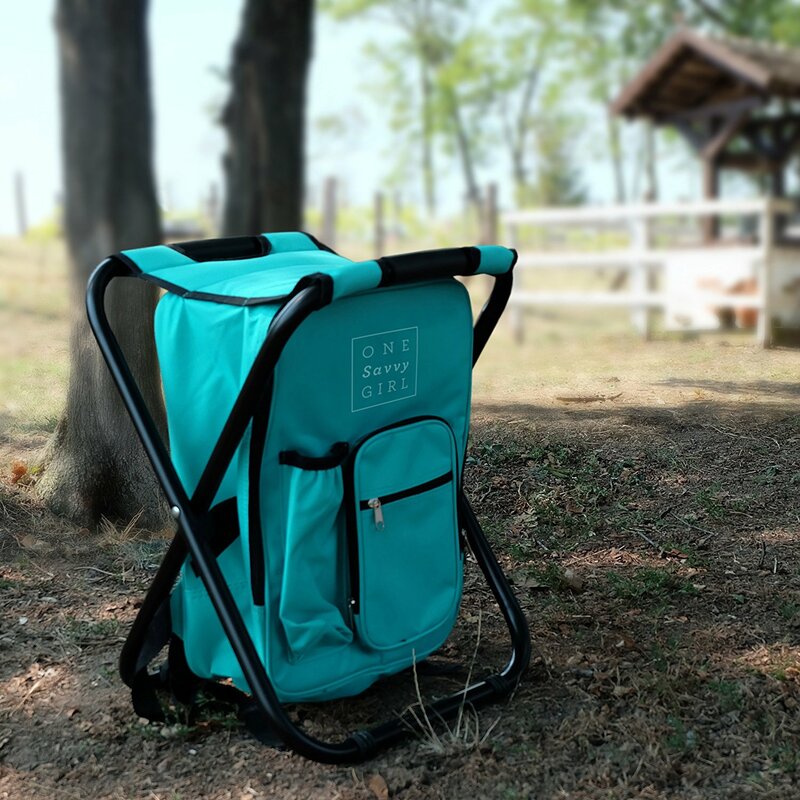 There are conflicting opinions, however, on how low the chair sits, the strength and stability of the cup holder, and the size of the carrying bag. In total, this is a quality product by Coleman that meets the needs of people who like this style of chair and the extra cup holder, bag, and pockets make it an acceptable purchase. It's a Coleman, what do you expect! Light weight easy open and close. Very light and easy to carry and we enjoy have a cup holder. It's a Coleman, what do you expect!. Though the product was exactly what I expected, it was left near the road, in the rain and the box was open. It's very low to the ground, perfect for stretching out my legs. 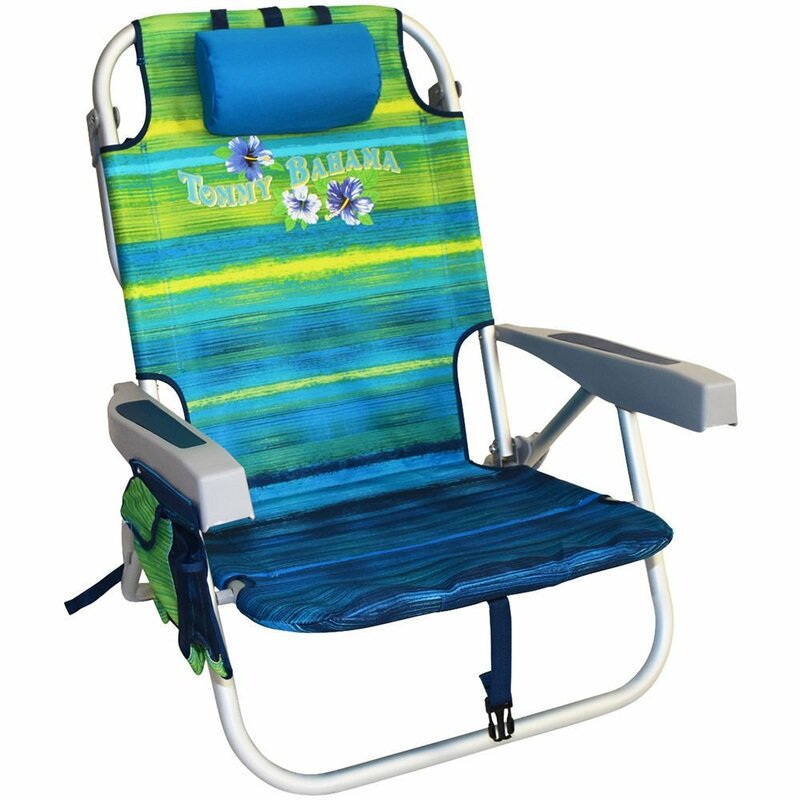 Perfect beach chair and super lightweight to carry! Perfect for the beach and travel to the sandbar on the boat. Perfect for catching the waves on your toes. Bought these to bring along to our, spring break FL trip... these were perfect, as they comes in an over the shoulder carry case! This chair is perfect, exactly what I was hoping for. This chair is perfect for that, and I also look forward to bringing this to the lake this summer. This was remedied by placing a folded beach towel on the seat. Chairâs great, looks great, feels as comfy as a beach chair can, stores nicely in the bag, and really doesn't take up as much space as one would think. The bag has a small hole after loading chair into bag once. Bag looks a little flamboyant but overall good value. A bit heavier than I anticipated, but well made and easy to carry in the bag. On bag bottom has already ripped at the seam, and the carry bag is very tight fitting, otherwise 5 stars would be given. Getting the chair in and out of the bag is easy. I purchased because of the weight and the bag. It's compact and comes in a bag, it's lightweight but not cheap. Chairs great, looks great, feels as comfy as a beach chair can be, and stores nicely in bag, really doesnt take up as much space as youd think. I actually am thinking about purchasing a second one. Chair is comfortable but does slope back a bit to much. Love the colors and the cup holder. love how compact this's & the colors are pretty!. LOVE the chair, however it was dirty/damaged when opened. bought two for my parents and they absolutely love em. My son loves mine so much, I'll have to get him his own. Love the cupholder and pocket on the back. 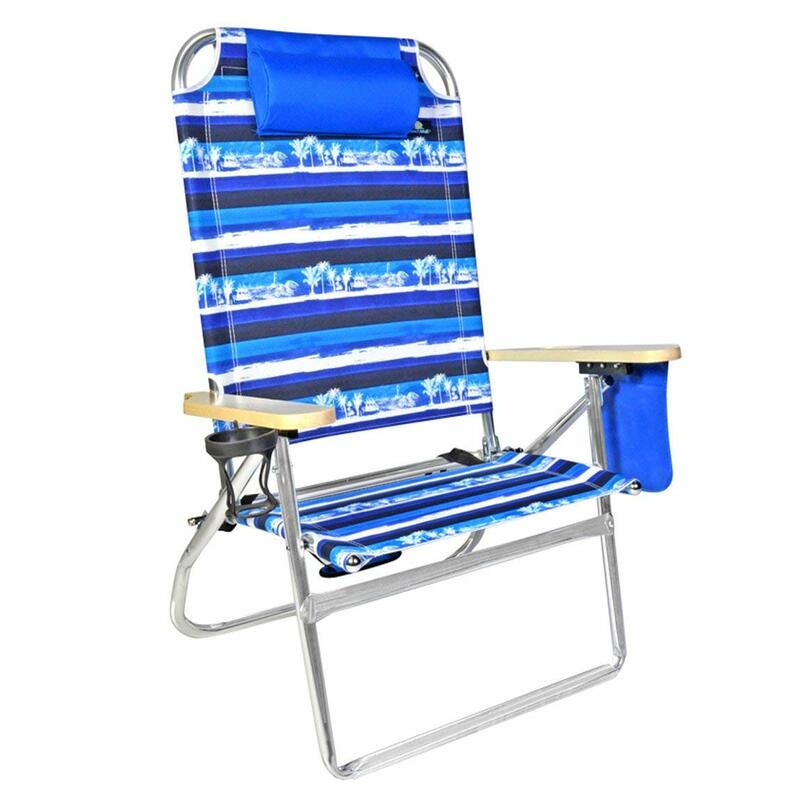 Really good quality beach chair. Great quality - Beautiful COLORS - Truly Beachy. I'd ordered a second of this chair because I loved the first one (which is still in use about a year later). Extra wide and extra low. Very low to ground will be sitting right on top of sand. It's low to the ground but I wanted that. Very low to the ground so it's perfect for sitting at the shore with your toes on the water! It sits low but that was what she was looking for since she likes to sit under an umbrella and be out of the sun. The seat is really low and somewhat difficult to get oneself out of the chair. It's WAY too low, you're basically sitting in the sand (don't plop down into it after a long swim in the ocean, you'll break your tailbone on the hard sand underneath). It's very low but I like it cause I want to sit along the beach. Only negative is that it can be difficult to get out of because it's so low to the ground. Easy to lug around and has lasted many a beach trip. These chairs are super comfy, easy to pack up and carry. They're easy to transport, clean and dry super fast, cup holder is handy, cute colors what more can you want?. Cup holders not fastened well - it was broken upon delivery. They fold up nicely and it's easy to get them into the bag. Also, the attached cup holder is a bonus! Easy to lug around and have lasted many a beach trip. Has a cup holder and comes in a bag that you can carry on one shoulder. They also fit really well inside our beach sun shelter, which looks like a small camping tent cut in half (lightspeed quick cabana and we put two of these chairs plus a towel between for the baby and still had room for bags and coolers around the edges). Very durable material, look and feel great too. They are comfortable and lightweight. 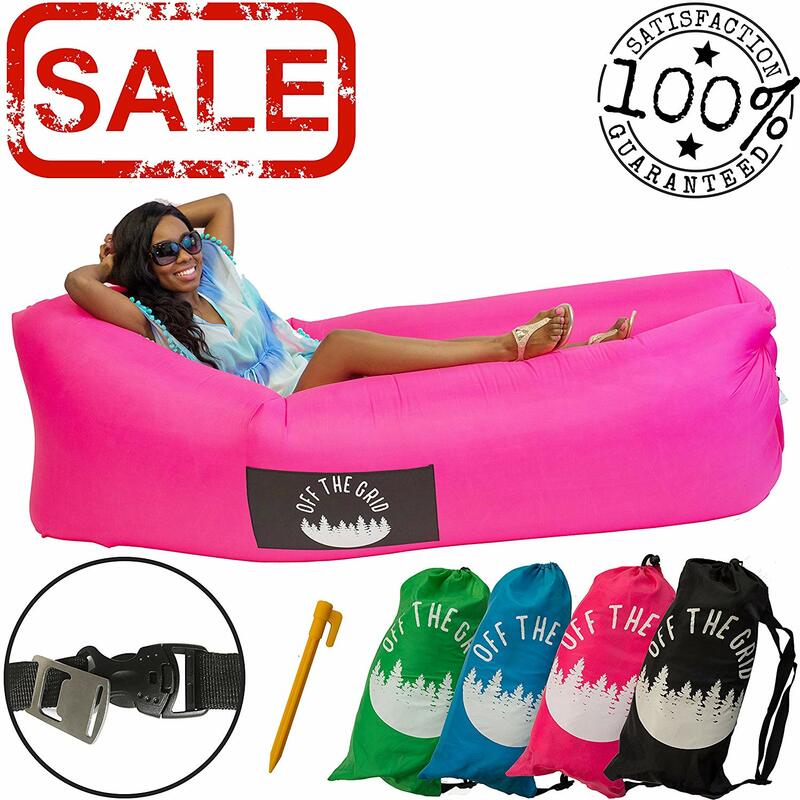 Sturdy, comfortable, easy to fold up and carry. It's comfortable, light weight, easy to carry / pack up, and the wide width is nice and comfortable. Very comfortable chair, well made!. Very comfortable and easy to transport. Lightweight and easy to carry, comfortable and the cup holder is a great feature. They were comfortable and lightweight. Great comfortable chair, VERY low to the ground. very comfortable and sturdy - a little heavy.